This is a tad nerve wracking to share with you all since I am a relatively green mama in a sea full of more seasoned mothers out there. But here goes nothing right? 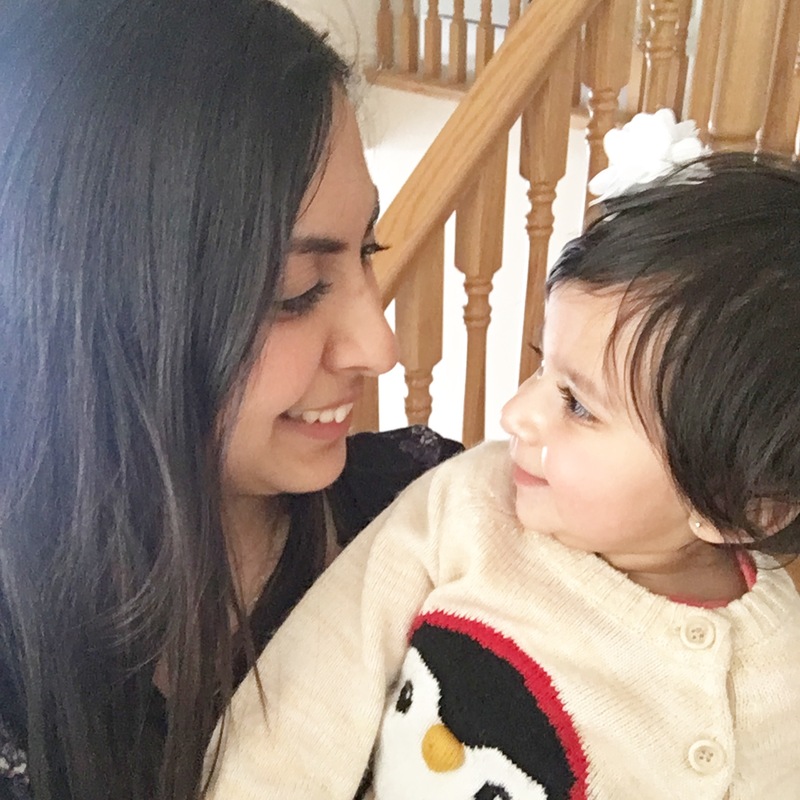 I wanted to share some mom insights in my journey as a new mom and navigating completing school and going back to work all with a 6 month old and also what I learnt along the way. First things first…There is NO such thing as good timing.Hubby and I got married in 2011. 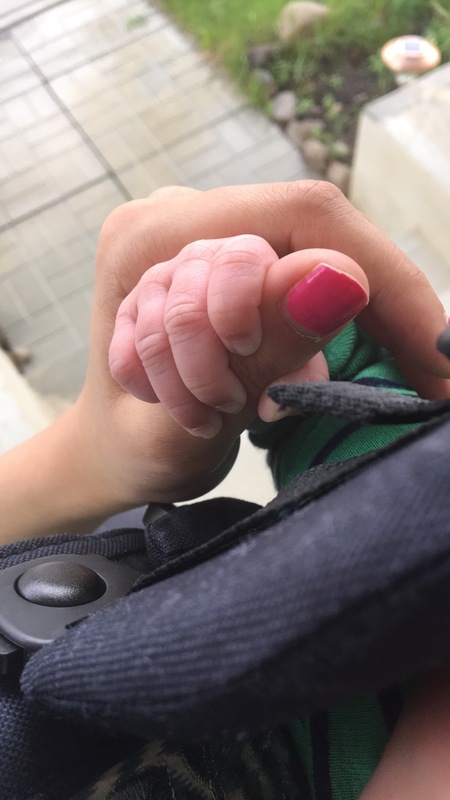 We waited 5 years to even try to have a baby because I wanted to finish ALL my schooling before taking on a huge commitment of raising a tiny human being – it seemed like it would be IMPOSSIBLE to do that AND all the other things. But let me tell you something – There is NO such thing as good timing. I think we could have waited and waited and probably never been ready. This is because there is always something happening at least in my profession – if its not “I have to finish all my course work”, it would have been ” I have to finish my dissertation” and the list can literally go on and on. So if you are on the verge of deciding to try to have a baby, just know that it will happen when its meant to happen and you can only plan so much! There is no such thing as the “perfect timing” and God is truly the best of planners. 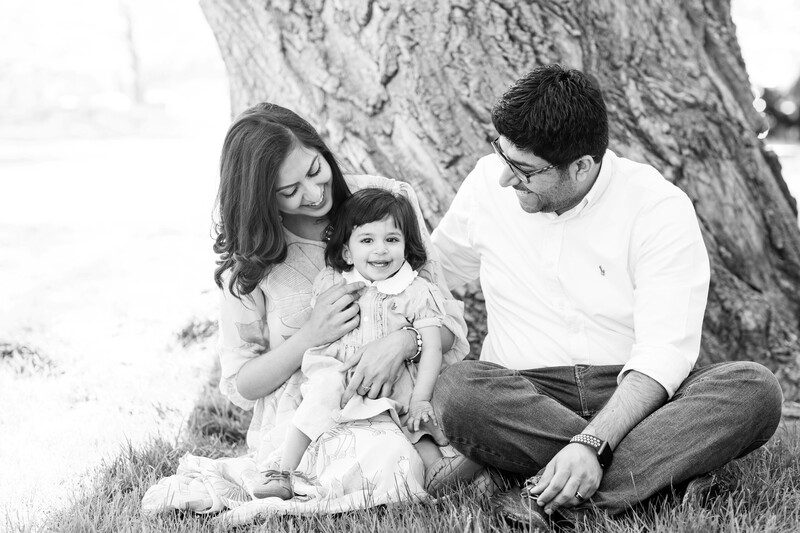 Second.. the fourth trimester is a REAL thing – I didn’t really take it that seriously and man was I wrong. The postpartum blues and adjusting to such a big life event (where you just can’t do everything when you want to.. because baby schedules are kind of cray) hit me SO hard! This is certainly not true for everyone and I have seen people be just fine and go about their lives just like they were pre-baby.. but for me, given my slight obsession (READ:unhealthy obsession) with schedules and following things by the book, I felt really constrained by my new born. She napped like an angel but I was all about her napping by herself and “lets not spoil the baby and hold her too much”. I obsessed over these small details and truly in hindsight (which is 20/20!!) it was so ridiculous! We have had to sleep train our daughter THREE times, regardless of all the “good” habits I tried to instil from when she could barely see my face. So if you are in that weird fourth trimester phase, just know that it will also pass – just like any season in your life and not to obsess over the tiny details. Cuddle your babies, because truly that time does NOT come back! Third.. breast feeding is HARD WORK! I am so amazed by a woman’s body every time I think about what it goes through to first conceive a human life, grow it and then not only give birth to it but also sustain it for months! Truly motherhood is one of the biggest blessings and a humbling experience and breast feeding is one of those blessings. For me, breast feeding was BRUTAL. 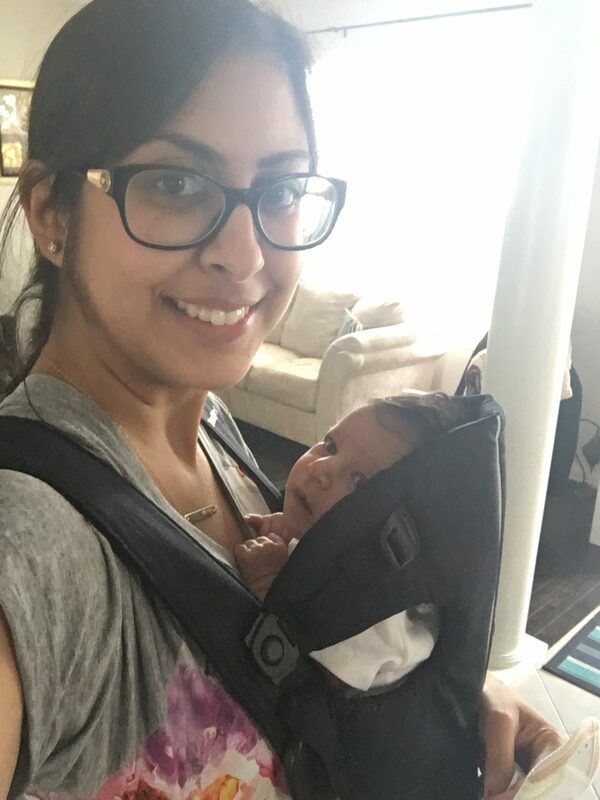 We had latching problems, milk supply problems (too little, too much, acid reflux to name a few) and along with the postpartum blues, these problems were really the icing on the cake to drive me up the wall! At 4 months, our daughter flat out refused to be breast fed. I tried one whole day and she refused and simply went hungry and need less to say she was HANGRYYY.. so we switched to formula. Just know this – no matter which way you go (BF, formula or combination) – No ONE, no ONE at all can or should judge your situation because a FED baby is the BEST baby! There is so much judgement around this particularly and I got a ton of comments from other new moms about how breast milk is better (there are no clinical trials showing other wise that I know of – let me know if you do!) and how it would be better for bonding and I was being “unfair” to my child ( I am feeding her.. I think thats pretty fair, no?) and so on. YOU do what YOU think is best for your baby – because your motherly instincts are always going to trump any one elses! 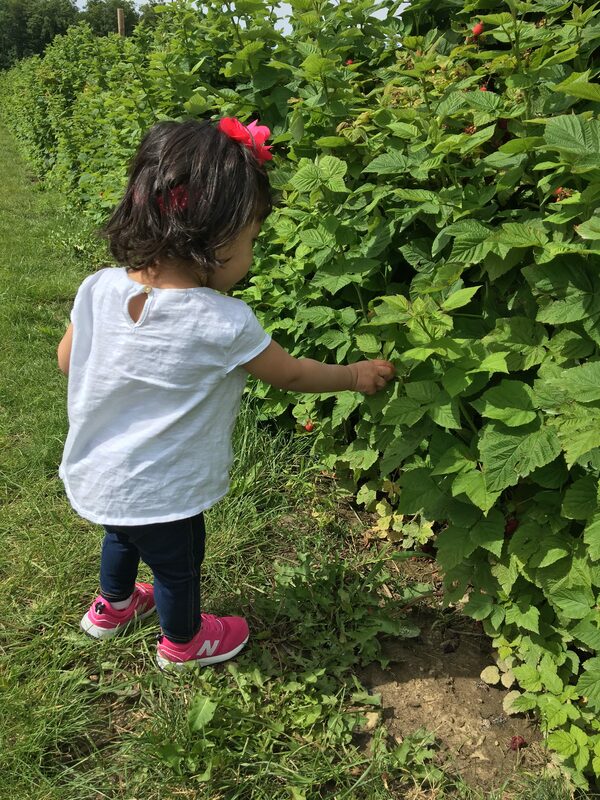 Fourth… Your kids don’t really need fancy toys (at least mint didn’t.. I saved my money and bought home decor stuff instead 😉 ). All they want is YOU and once their vision is as good as adult human vision (somewhere around 3 months), all they want to do is interact with you! We loved our baby play mat etc.. but some of the most fun moments that I recall with my daughter are when I was sitting playing with her. It totally is not possible to do that all the time (’cause you know dishes, laundry, cooking… REAL LIFE!) 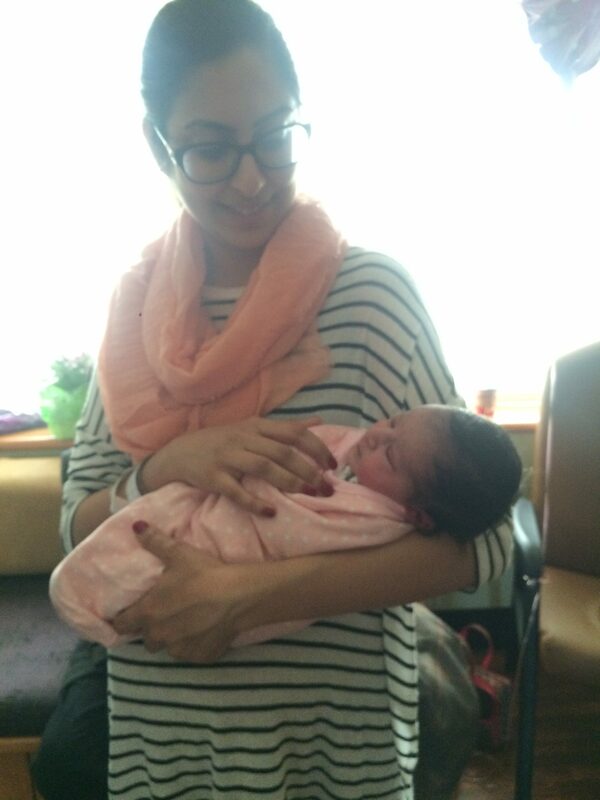 but whatever time you can spend interacting one on one with your baby, is going to be the most memorable to you! I say this specifically in an age where it is easy to lose track of half an hour or more just scrolling through Instagram feeds or watching stories (I’ve done it all!). My husband is SO much better at this than I am. He will leave his phone at the front of the house as a “phone check-in” and will only check his emails etc once our daughter is in bed! I mean, I can only strive for that because I am not as good as that but we are all a work in progress right?!? I will say this again.. i have just one child – all the above may be completely moot or completely useful for you if you have multiple children. If you took anything away from this long ramble, it should be – YOU ARE DOING GREAT!! Comment below and tell me what are some mom lessons you have learnt (whether you are a new mom or a seasoned mama!) – I am sure others will benefit from what you have to say! Also come say hi on Instagram and watch my stories to catch a sneak peek of some real life mom-action that happens on Mint Candy Designs! Also, find me on Facebook and Pinterest and follow along for design and decor tips, tricks and updates! Gah! Sam, you are too kind! You are a wonderful mama and Ellie (and us!!) is so lucky to have you! !